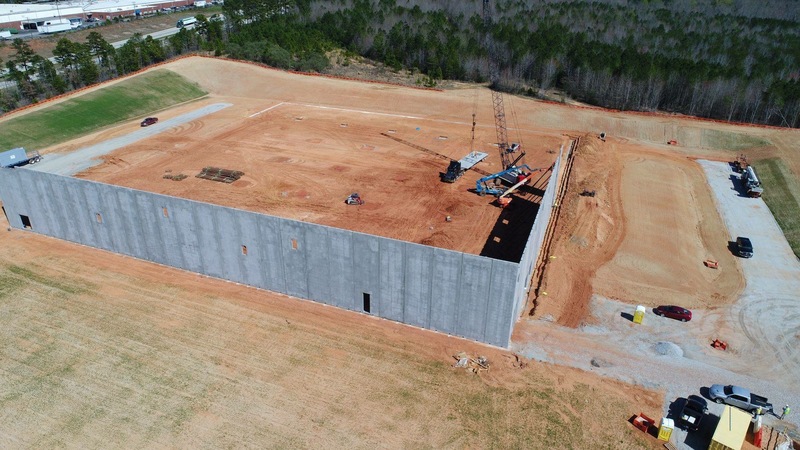 The Muffin Mam, Inc., a leading manufacturer of baked goods headquartered in Simpsonville, S.C., is launching new production operations in Laurens County. The company’s $18.8 million investment is projected to create 114 new jobs. 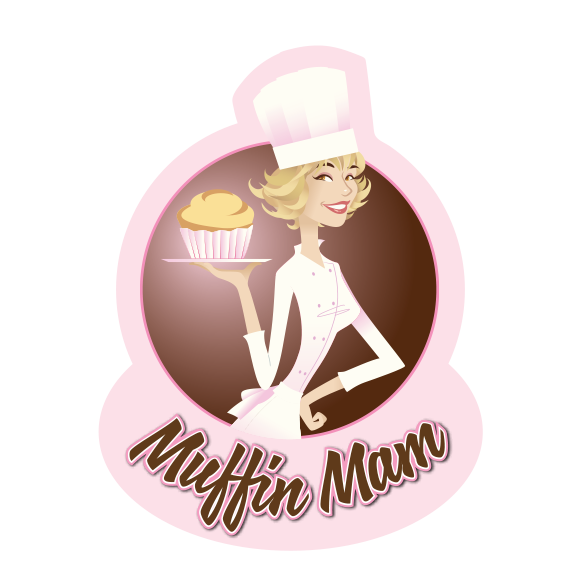 The Muffin Mam, Inc. is a Global Food Safety Initiative-certified wholesale bakery—with customers that include some of the world’s largest retailers and food service outlets. The company specializes in a variety of innovative baked goods, and features a research and development department constantly testing out new recipes. As South Carolina's leading economic development agency, the Department of Commerce works to recruit new businesses and help existing business grow. S.C. Commerce has recruited world-class companies to South Carolina such as BMW, Boeing, Continental, Giti Tire, LPL Financial Holdings, Mercedes-Benz Vans, Samsung, Toray and Volvo Cars and also supports startups, small and existing business, innovation and rural development initiatives. S.C. Commerce partners with the S.C. Technical College System via readySC to support workforce training and recruiting, and with the S.C. Department of Employment and Workforce, which provides worker training and employment opportunities within the state. With a strong international footprint, the Palmetto State ranked No. 1 in the nation for attracting jobs through foreign investment on a per capita basis in 2018 – extending its streak of top three finishes since 2011. Additionally, in five of seven years, the state has won the Gold Shovel Award from Area Development magazine; and, in 2017, the state was recognized as Business Facilities' State of the Year. For more information, visit www.SCcommerce.com.